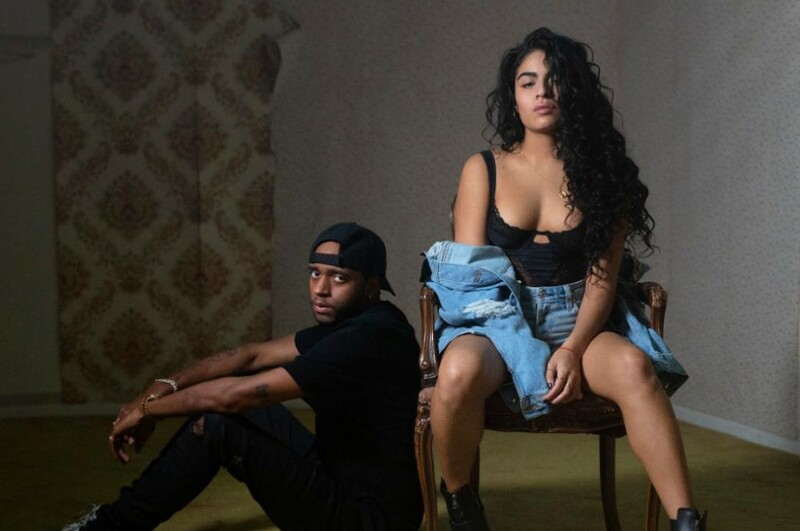 Canadian singer-songwriter Jessie Reyez has worked with American rapper 6LACK for remix version of “Imported”. The song was premiered on Zane Lowe's Beats 1 Radio show on April 8th. The original version of the song was released last October, featuring JRM. It is included on her second EP "Being Human in Public". The EP comprises of 7-track, last week, she premiered a new music video for "Saint Nobody" from the EP. She is currently working on her debut album and is selecting from "hundreds" of tracks for the album. "I'm damn near close to done. 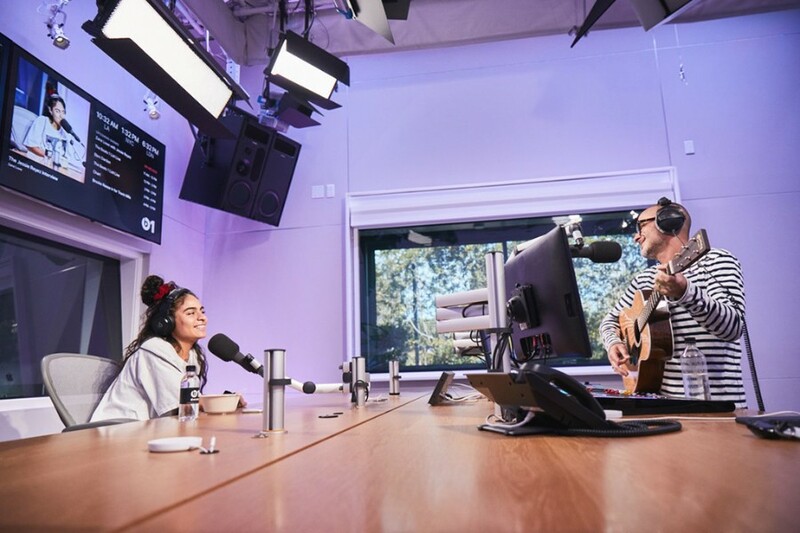 I'm trying to debate between 13 and 11 songs," Jessie Reyez said.